Check out of fleet below. If you see a vehicle you want to use, just let us know and we will see if it is available on the day you need service. If you have any questions about the buses, feel free to ask them. 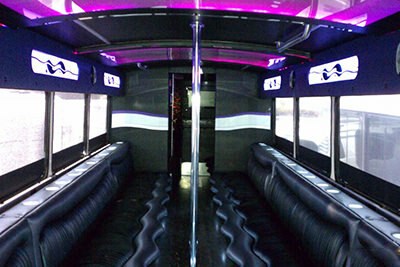 This party bus will be perfect for when you have a small group that needs transportation to an event. 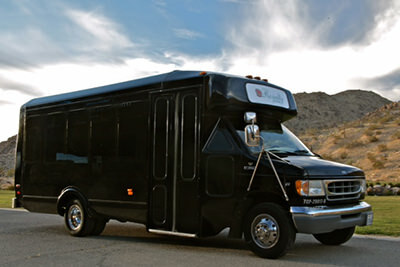 Don't wait to book this bus, it's commonly the first to go! 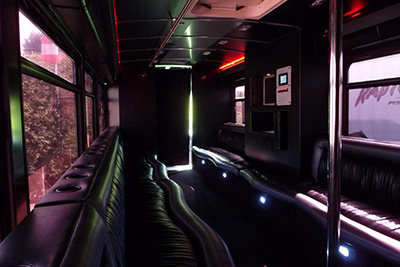 This party bus is perfect for a moderately large group that wants to go out on the town. 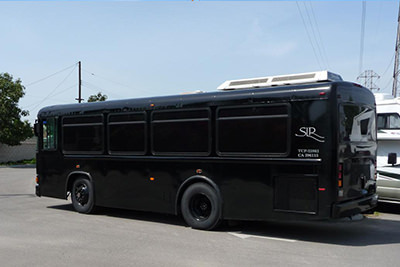 Call us today to reserve this bus. 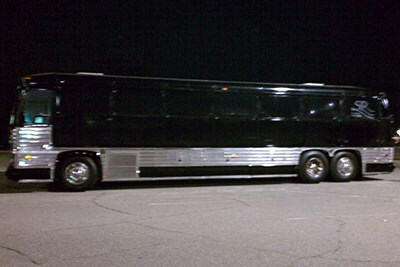 Got 40 people you need to get around in style? You're looking at San Diego's best choice! 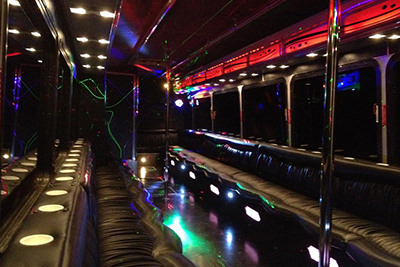 Our elegant 40 passenger party bus is waiting to serve for your big day. This bus is affectionately dubbed "The People Mover". 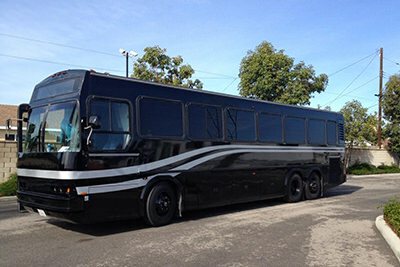 We saw a hole in the market for a mover of mass quantities of people, so we tasked our bus craftsmen with making us a 50 passenger behemoth party bus. This has to be seen to be believed. Check it out today! Lincoln luxury for an affordable price sound good to you? We thought it might, and it's why we've packed so much into such an affordable package for our customers who don't need a larger vehicle. 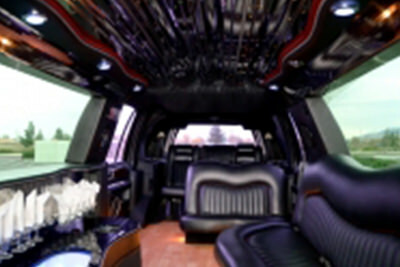 If you have up to ten passengers, we have two choices in our Town Car limo fleet. 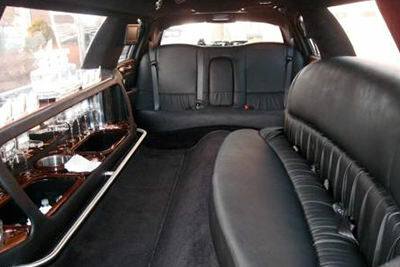 This first gorgeous limo has a more reserved yet still fit for royalty interior. A perfect choice for any event! If you're looking to have a little more pizazz in your limo rental, this is the ten passenger Lincoln you're going to want to check out first. 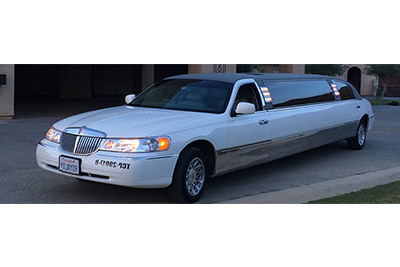 Classy to the end, this Town Car limousine will be a perfect choice for any event with it's luxurious two toned high grade leather interior. 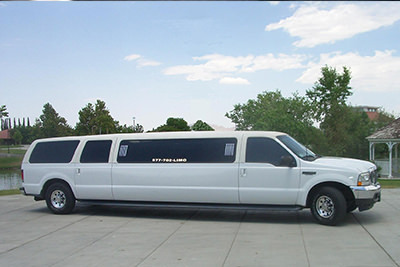 For a rugged an luxurious option, look no further than this super stretched Ford Excursion SUV limousine! 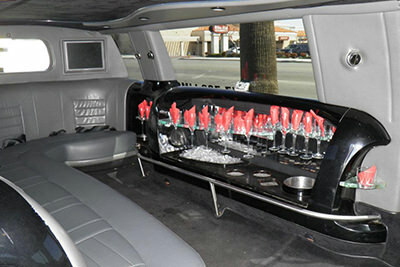 Classy white coupled with an upscale leather trimmed interior guarantees a perfect night out on the San Diego streets. 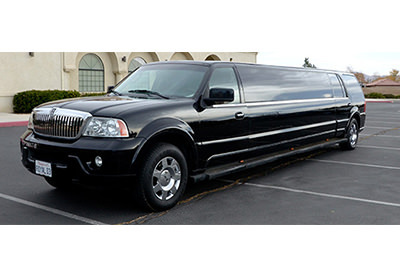 If you're looking for a more palatial approach, our mirror black finished Lincoln Navigator stretched SUV limo is just what you're looking for. 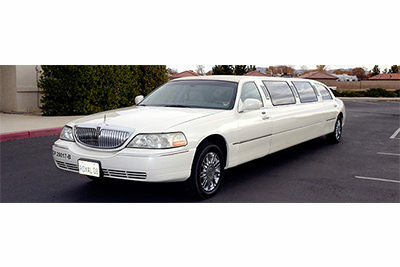 This limousine just screams elegance, from the tip to the stern. 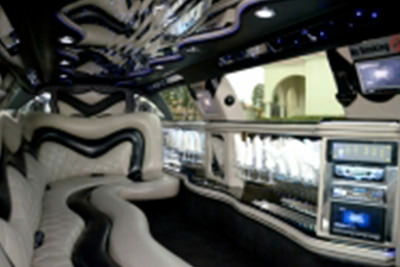 Know you're in the perfect limo when you rent this from Party Bus San Diego! 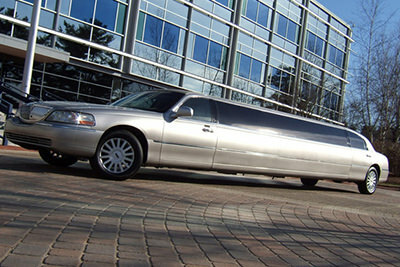 If you're in Michigan, check out these Ann Arbor Limo Options.